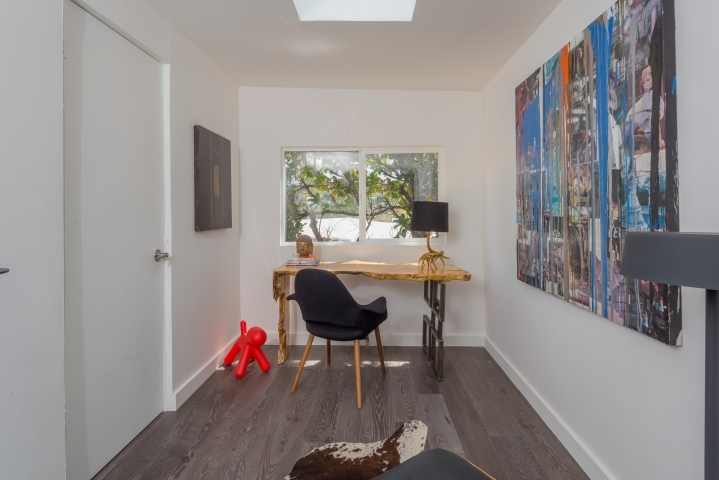 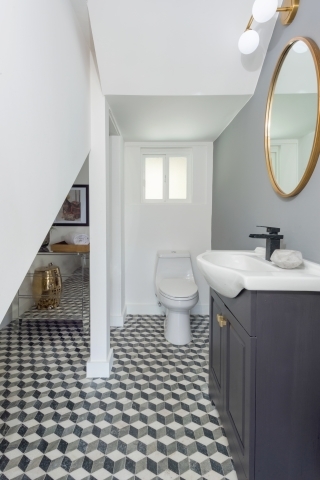 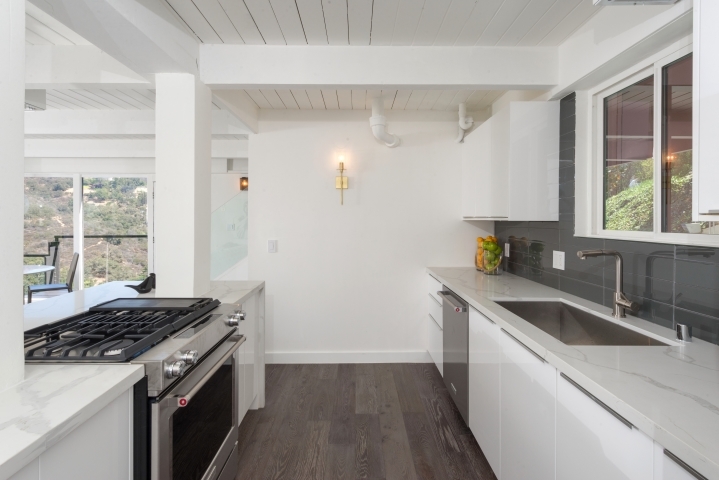 Brand New Designer Perfect Renovation! 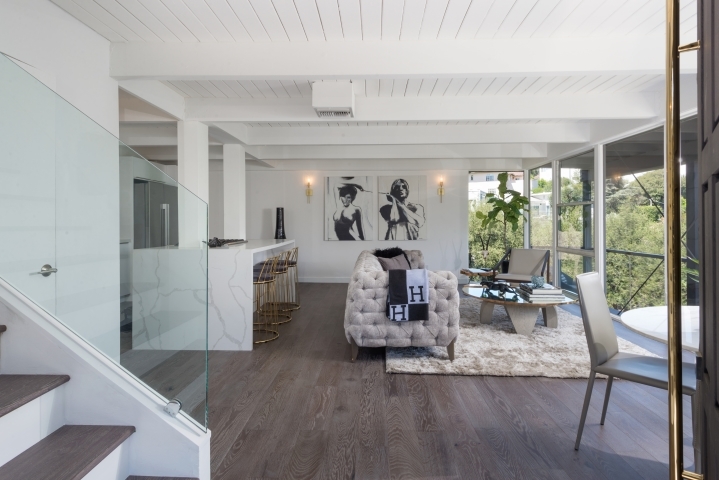 Designer Perfect Renovation! 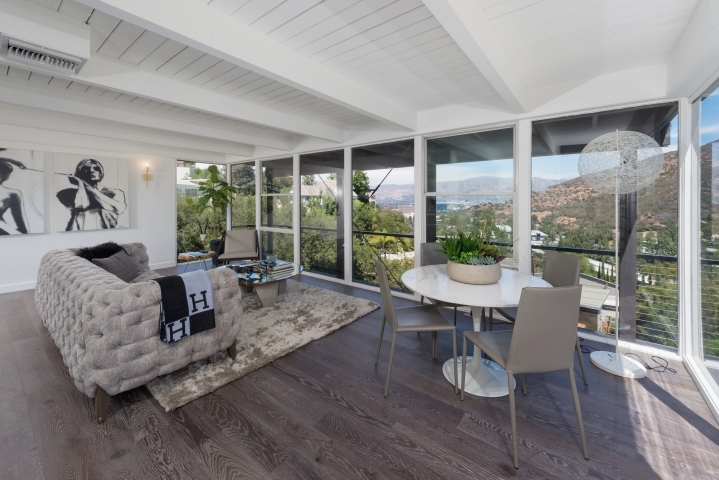 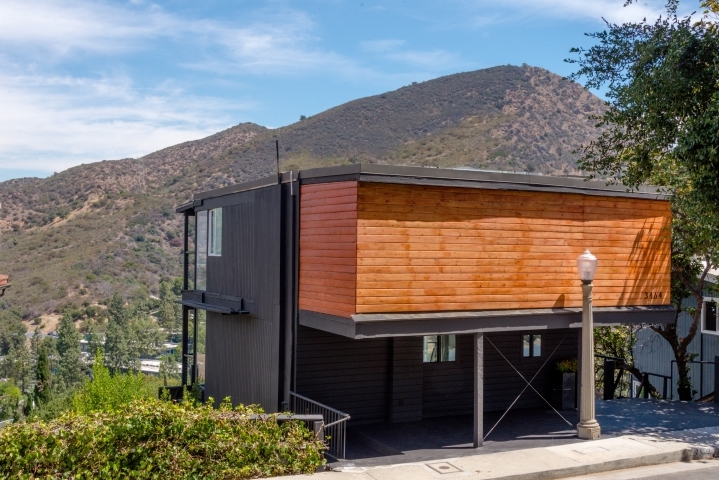 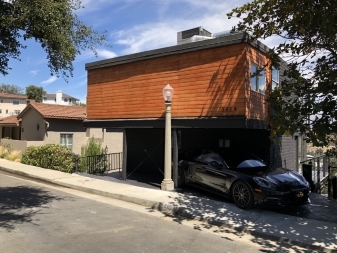 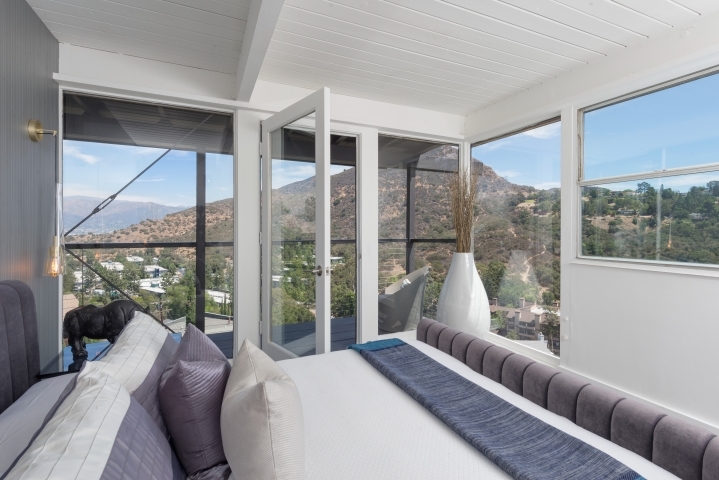 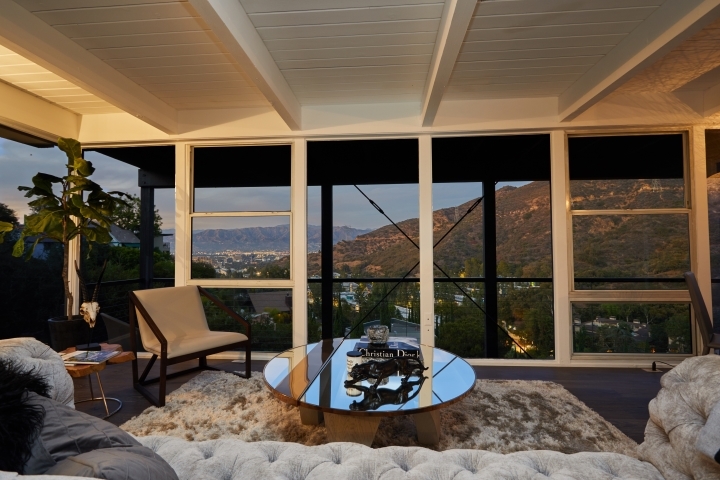 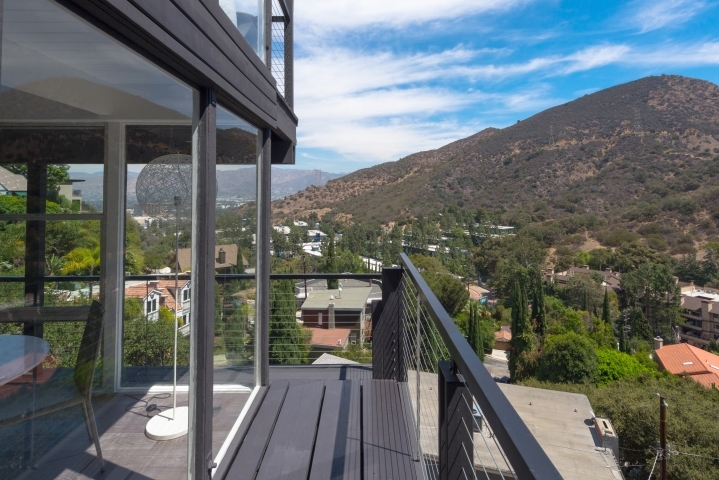 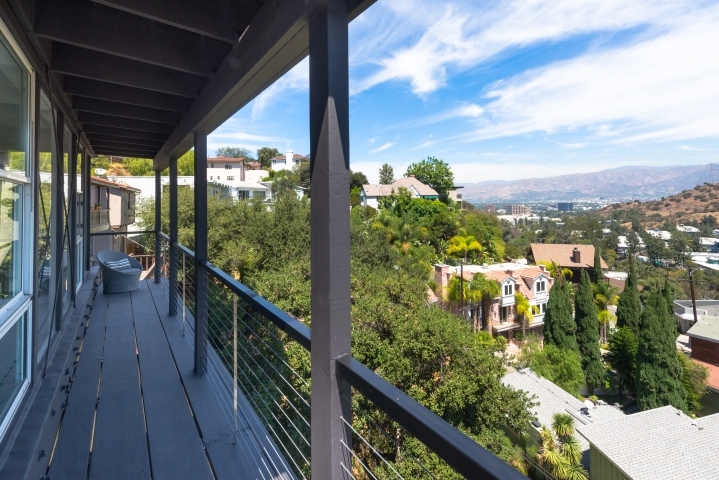 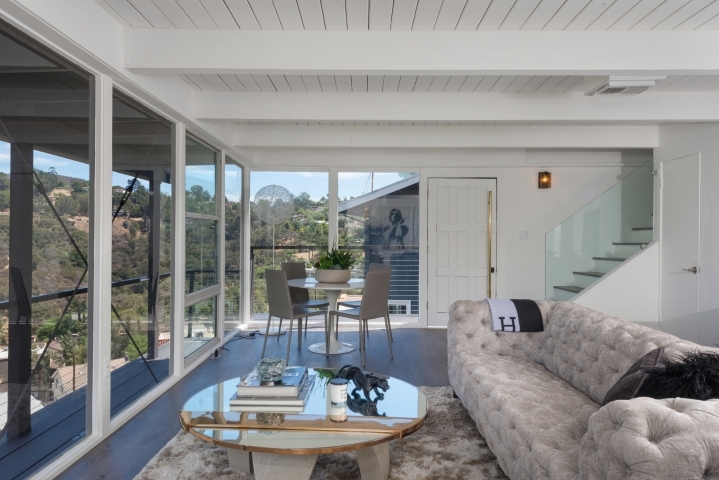 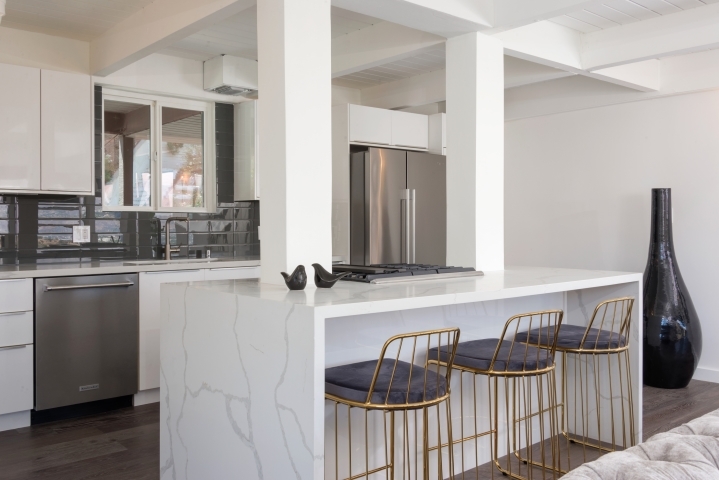 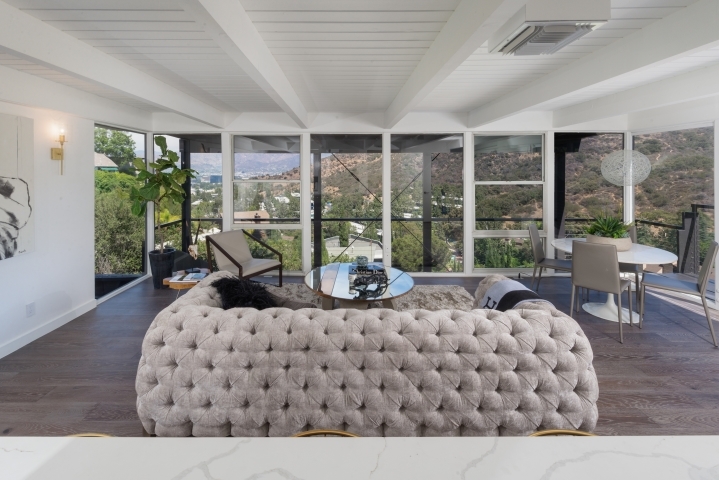 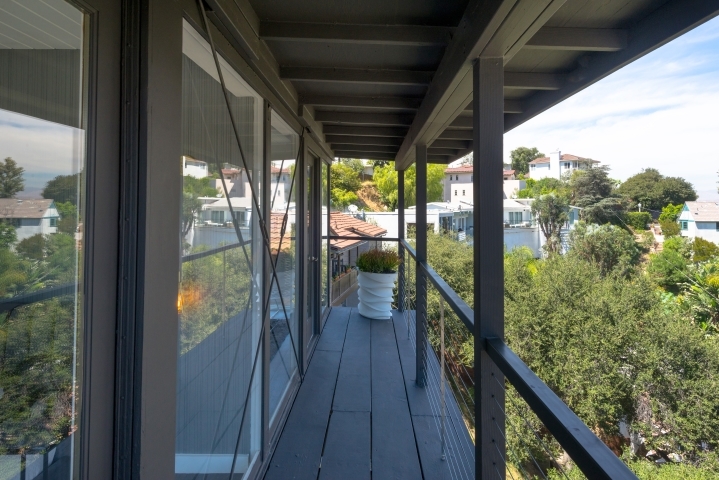 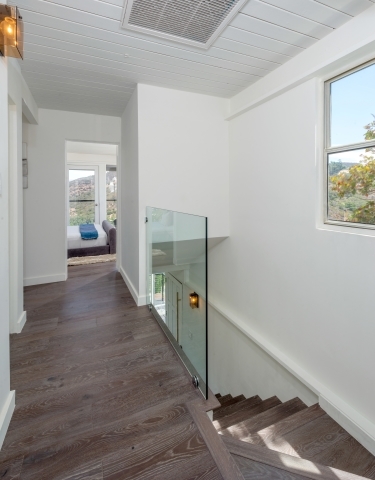 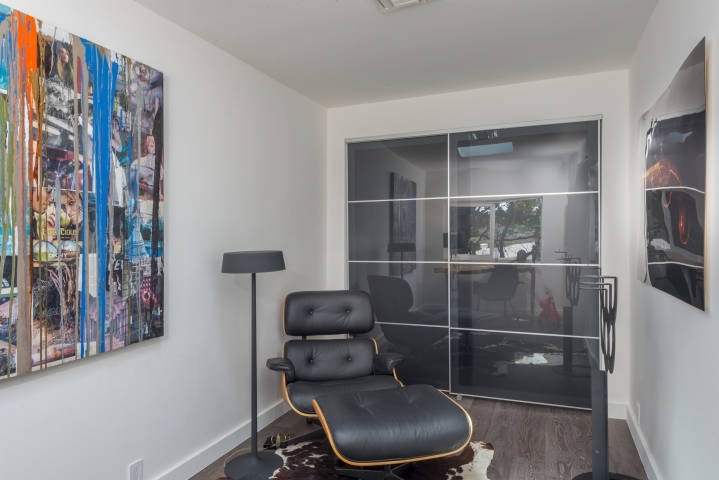 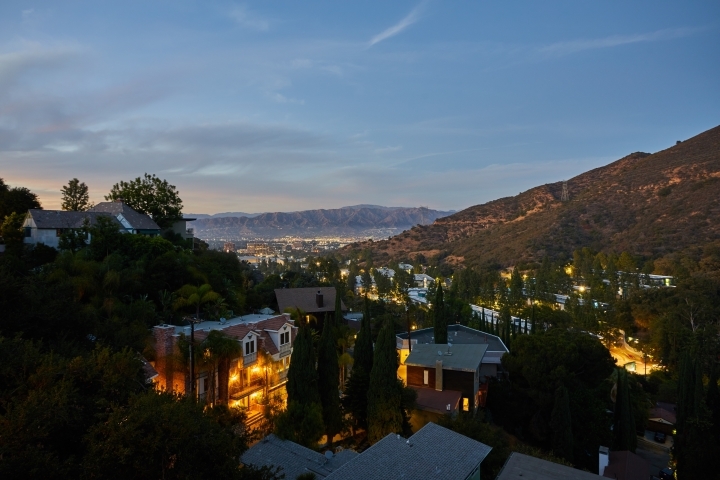 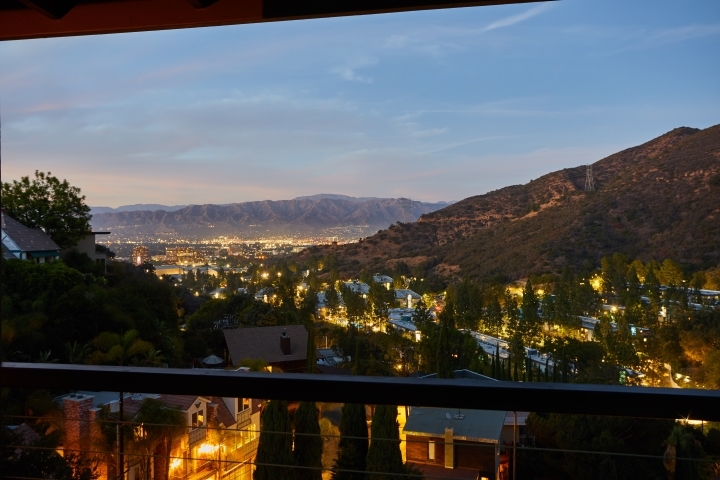 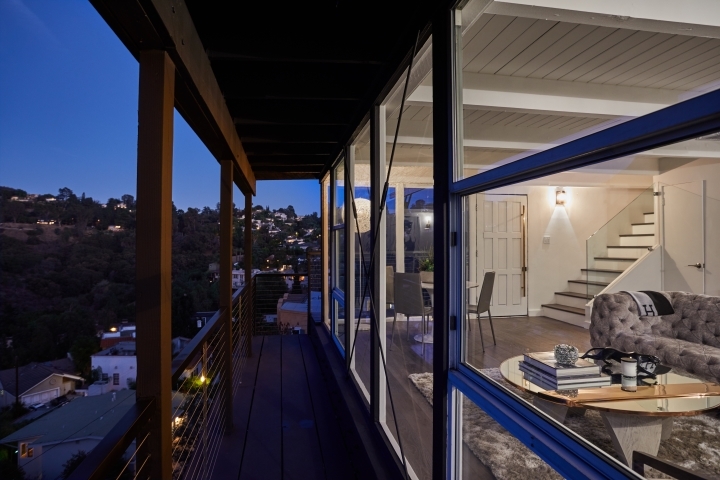 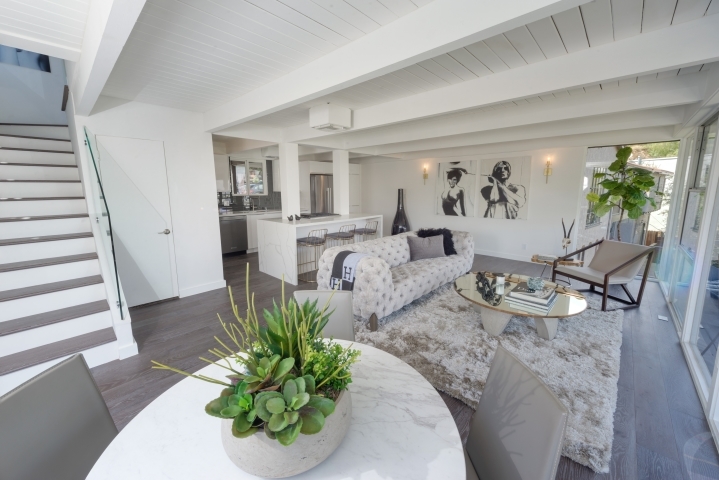 Nestled in the hills near Lake Hollywood, this luxurious designer owned 3 bedroom, 2.5 Bath Mid-Century Modern Jewel Box boasts sleek new finishes, walls of glass and stunning city views. 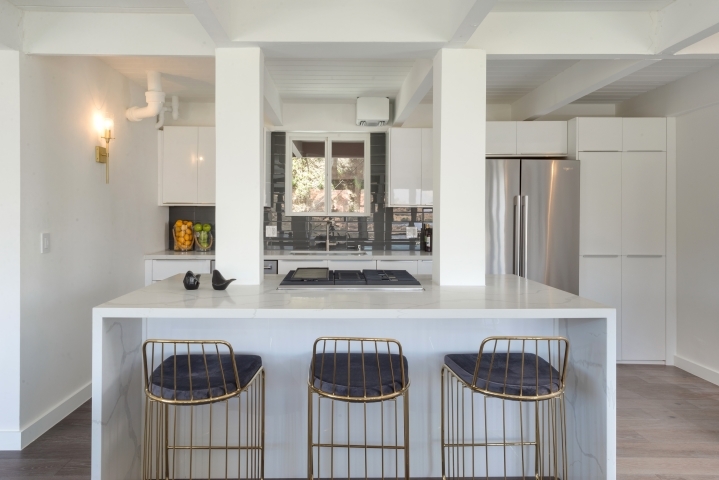 Completely remodeled with smart open plan living, stunning new island kitchen and step-out terraces. 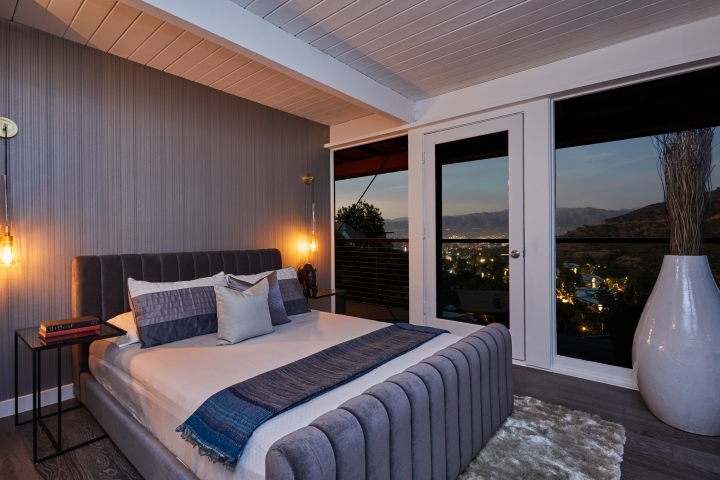 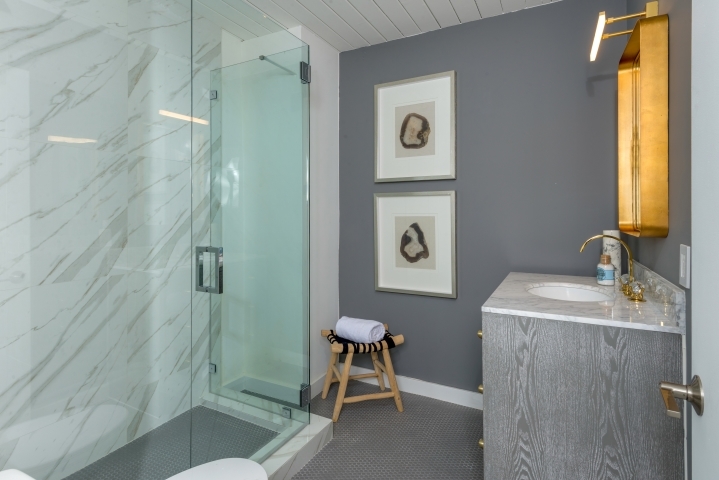 The all new Luxe master suite features a gorgeous spa bath, private terrace and striking views. 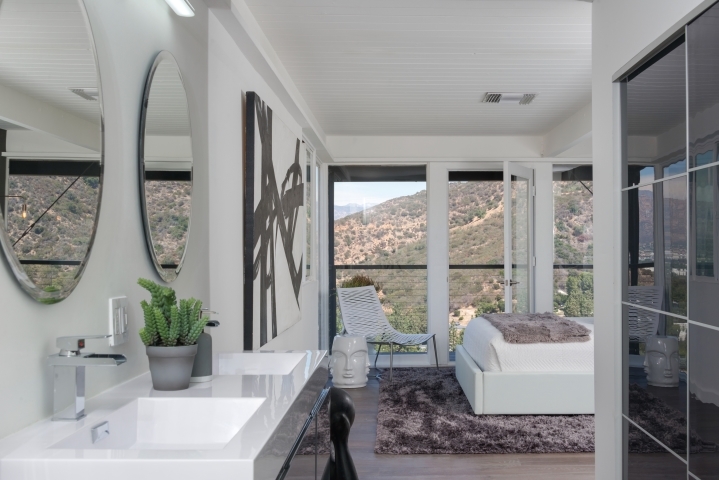 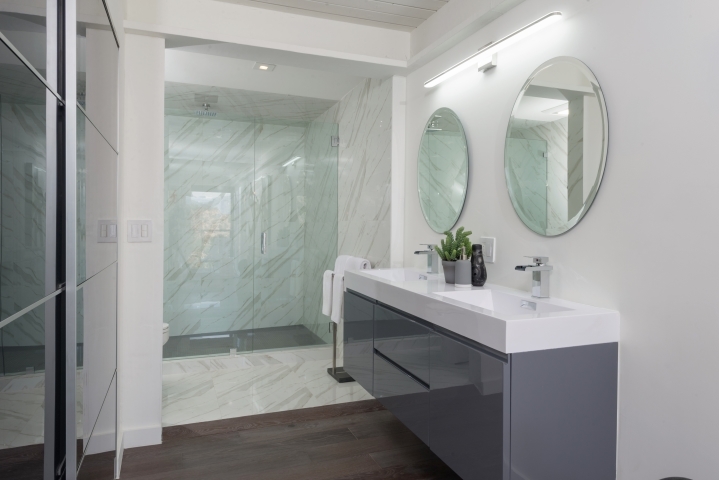 There are 2 more beautiful bedrooms and 1.5 more designer baths in the home. 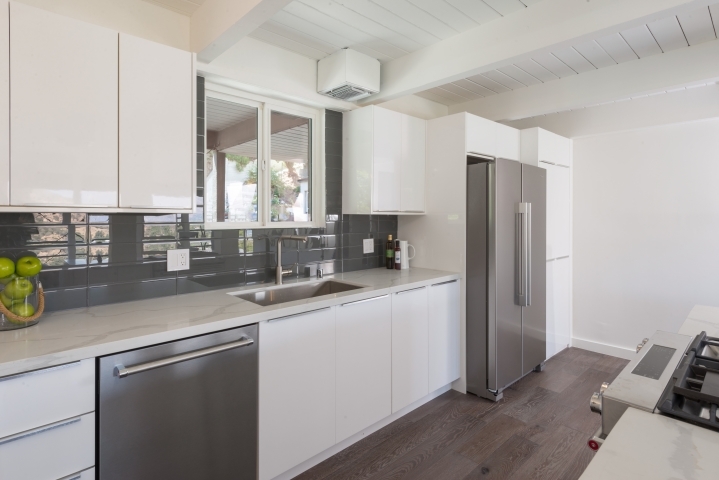 All new systems! 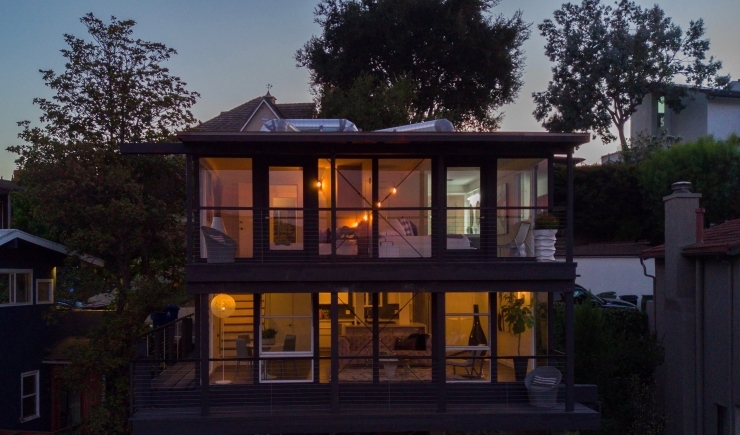 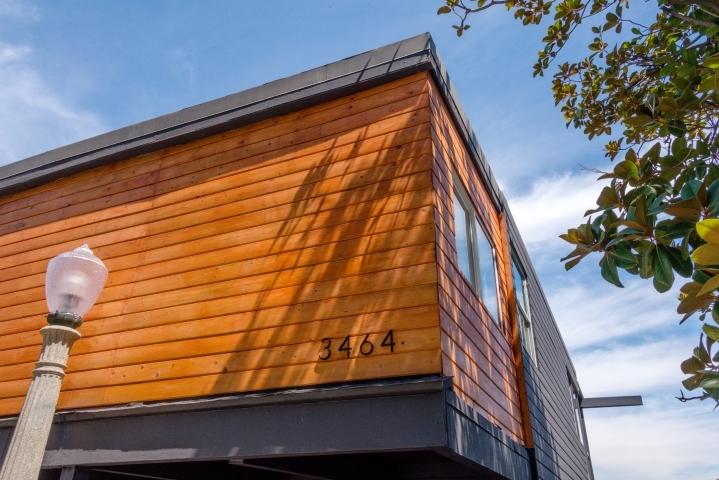 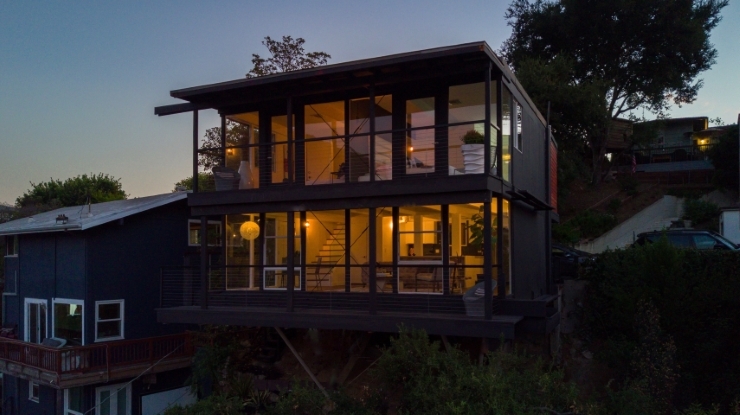 Incredibly stylish and modern, this is the perfect architectural home you’ve been looking for.